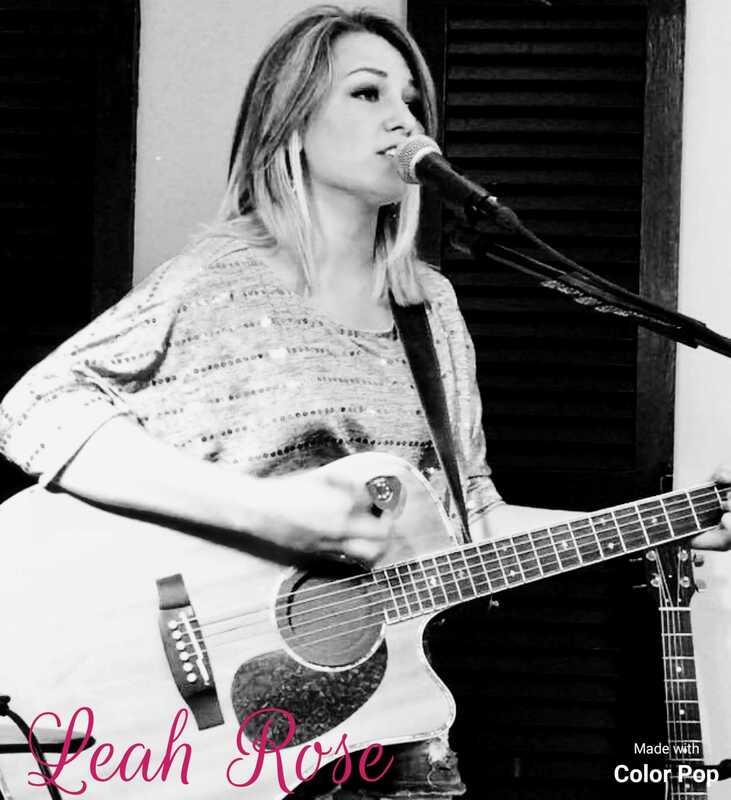 Leah Rose is a country indie artist out of Greenwood Springs, Mississippi. 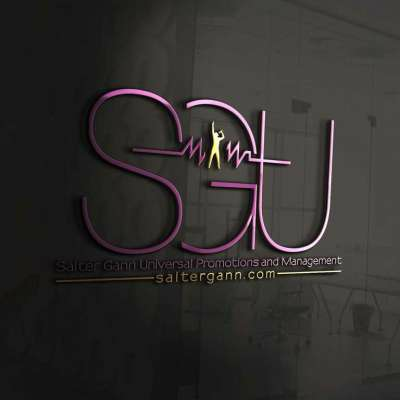 At just 18 years-old she has made many accomplishments in the music industry. Leah Rose was the first place winner in the Z98.5 FM Local Licks Songwriter Competition, the first place winner in the County Line Music Festival Songwriter Competition, and the first place winner in the ALC Talent Competition. Leah Rose was the 2017 featured youth songwriter at the Frank Brown International Songwriters' Festival in Perdido Key, Florida where she performed at the #1 Beach Bar, Flora-Bama. She has been invited back to the festival to perform again this year; it will be her fourth appearance there.